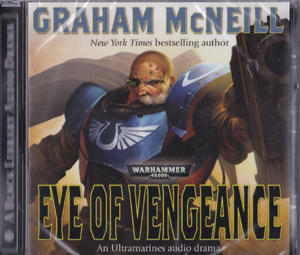 I have only read one of the Warhammer books before and that was the prequel to this book, Defenders of Ulthuan, which I found to be an absolute revelation and thoroughly enjoyable. This sequel, which picks up exactly where the last one ended, is no different and I was hooked from the first page. The Elven homeland of Ulthuan has been invaded by the Witch King of Naggaroth and his mother, Morathi, the Hag Sorceress. 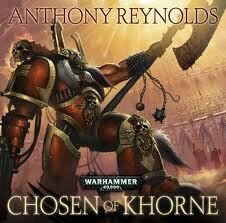 Whilst Malekith, who leads a vast army of dark elves, known as the Druchii, marches towards Lothern, Morathi heads towards the kingdom of Ellyrion at the head of her own army of darkness. Malekithâ€™s aim is simple; the conquest of his former homeland, but his mother is seeking much more. For her the war is about revenge for a defeat inflicted upon her millennia ago. Only the total destruction of the elven race will satiate her desire for revenge. 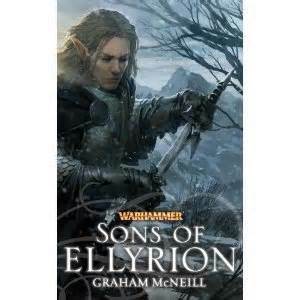 Against these seemingly unstoppable foes stand the High Elves of Ulthuan led by a few brave souls, not least of which is Eldain and Caelir, two brothers with a troubled past. Whilst on a secret mission to the Druchii homeland some years before, Eldain had left his brother behind to an uncertain fate when he could have saved him, just so he could marry Rhianna who was then betrothed to his brother. But the Druchii didnâ€™t kill Caelir. Instead, the Hag Sorceress tortured and manipulated him, eventually turning him into a dormant weapon full of dark powers that she would later release on the land of the elves. When Caelir returned to Ulthuan, Morathi unleashed the dark forces concealed within him, causing much damage and rendering the defenders of Ulthuan weak. Devastated by the destruction and harm he has unwittingly caused, Caelir seeks redemption and forgiveness and is soon joined by his brother who also regrets his earlier actions. As the High Elves of Ulthuan face a battle for their very survival, the brothers strive to put their differences aside and atone for their mistakes. Like all good fantasies there are many characters in the book, which being new to the series I sometimes found hard to keep track of, but they were all well described and developed. Even the lesser characters who some authors would just brush over were fleshed out and made to feel part of the story. The action is pretty much relentless and the pace of the book is good and once I started I found it hard to put down. A decent conclusion to this particular chapter of Ulthuanâ€™s history.